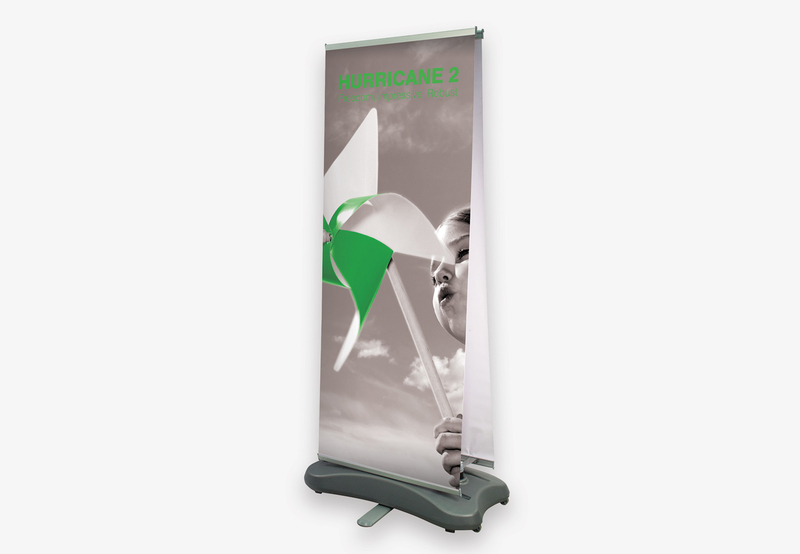 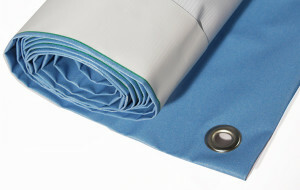 Our Outdoor Banner Stands are available in single and double sided options and are the ideal banner for outdoor use. 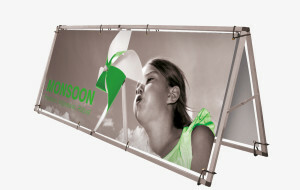 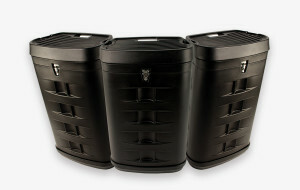 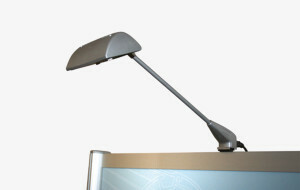 They are strong and durable and yet very easy to assemble and transport. 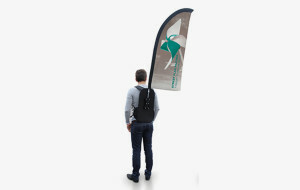 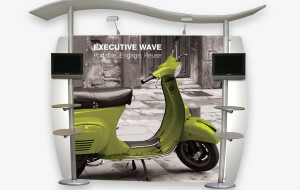 They are also available in a wide range of sizes and formats so if your are advertisingor exhibiting outdoors we are able to supply the perfect display to get you noticed. 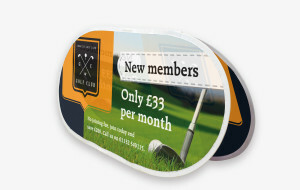 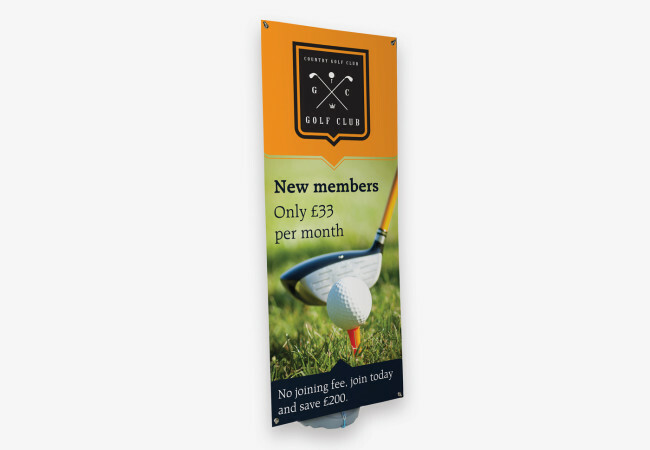 They are also available in a wide range of sizes and formats, so if your are advertising or exhibiting outdoors we are able to supply the perfect display to get you noticed. 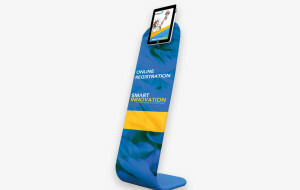 Please take a look at our online Display Brochure it’s jam-packed with exciting Display, Exhibition and Point of Sale (POS) products.